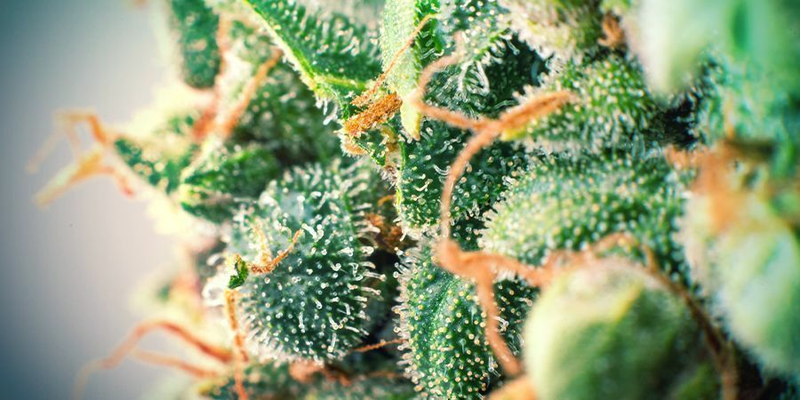 >	Grow Guide > Cannabis General Information > Plant Science > What Is The Difference Between Terpenes And Terpenoids? One of the most satisfying things in the world is busting open a fresh bag of bud. Why? The smell, of course, which tantalises us weed smokers with every whiff. From the sweet smell of lemon that comes from Super Lemon Haze to the cheesy scent that OG Cheese has to offer, each strain has its own unique aroma. But have you ever wondered what it is that gives cannabis such a variety of appealing and distinctive fragrances? That would be its terpenes and terpenoids. If terpenes and terpenoids sound the same to you, that's because, for the most part, they are. But there is a small difference between these two compounds; terpenes are pure hydrocarbons. Terpenoids, on the other hand, are modified by oxidation. Terpenes, both created and secreted by the same glands that produce CBD and THC, are the essential oils that give cannabis a diversity of signature scents, including pine, mint, berry, and so on. But marijuana isn't the only plant that contains terpenes. 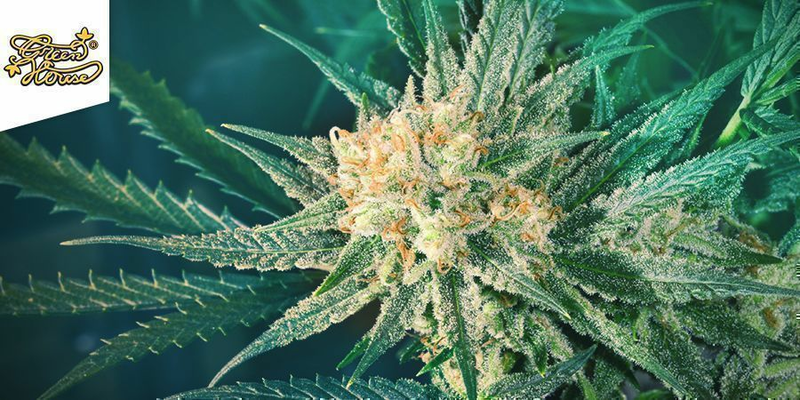 In fact, terpenes also produce fragrant oils for several other different flowers and medicinal plants, as well as fruits, vegetables, and numerous herbs and spices. These same oils are even used extensively in perfumery and alternative medicines like aromatherapy. Terpenes just so happen to be a standard component of the human diet, too. The US Food and Drug Administration claims they are largely safe to consume, and studies show they're actually quite healthy for you. 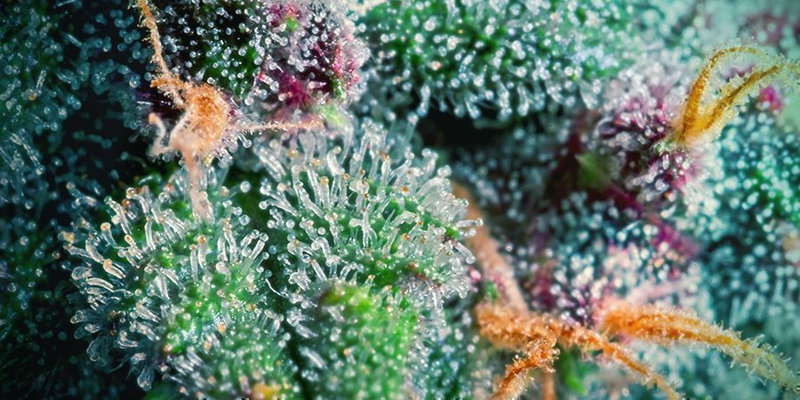 The terpenes found in cannabis have displayed therapeutic potential. For example, β-myrcene, a natural terpene, has anti-inflammatory effects. Then there's D-linalool, a terpene that's capable of treating seizures. However, due to limited research, it's relatively tricky to pinpoint the role of every terpene and to what degree they can benefit your health holistically. It's been said that terpenes might affect your experience with marijuana but in the right way. Each time you inhale, there is a miscellany of terpenes present. Some believe they balance out the effects of THC, making you feel less paranoid. This is a plus for those who often experience some of the not-so-great side effects of cannabis, like anxiety. Another perk of terpenes is their pungency, which can help fight off herbivores with an appetite during flowering. 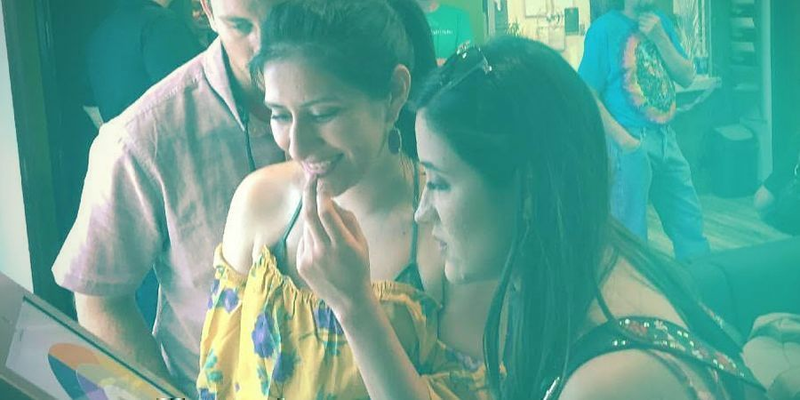 And thanks to the abundance of terpenes, many growers have been able to put together a helpful wheel that allows consumers to find specific strains based on aromas and claimed healing effects. Believe it or not, there are over 200 terpenes found in cannabis, ten of which hold the most value and are relatively prominent in various strains. The first is limonene, which provides a citrusy scent. From weight loss to stress relief, limonene has loads of medicinal uses and is most noticeable in Super Lemon Haze, a strain that's won multiple awards for being so tasty. The second most crucial terpene is linalool, which gives off a floral scent with a hint of spice. In addition to working as an anti-inflammatory, linalool is excellent at treating insomnia, depression, and plenty of other conditions. The strain where this terpene is most present, in particular, is Amnesia Haze, a best-seller that's praised for packing psychedelic power. Eucalyptol, or cineole, is the third major terpene, whose scent is both minty and earthy, making it perfect for adding flavour to food, toothpaste, and so much more. Eucalyptol is also a common ingredient in cough drops, mouthwash, and even baby powder. While this terpene can be found in several strains in small amounts, it is most apparent in Super Silver Haze. Next in line is terpineol, a terpene bursting with flavours of pine and clove. Not only does terpineol contain anti-inflammatory properties, but it also functions as a sedative. For a strain that contains a significant amount of this terpene, look no further than Jack Herer, a legendary sativa that everyone should try at least once. Now we move on to pinene, which comes in two forms: beta and alpha. In addition to offering a lovely pine aroma, a study shows that pinene may have anti-inflammatory effects. And after observing 16 marijuana plants, another study concluded that all of them contained detectable amounts of the terpene. Myrcene is a vital terpene. Not only does it offer musky and earthy aromas, but also a hint of fruit. As for its medicinal uses, myrcene works as an anti-inflammatory, sedative, and muscle relaxer. Although a Swiss study confirmed that the majority of tested strains contain this terpene, none could compare to Lovrin 110, which holds 65%. Alpha- or α-bisabolol is yet another critical terpene that produces a floral scent. From fighting off bacteria to healing wounds, alpha bisabolol does it all. And as it turns out, the strain Oracle contains high amounts of this terpene. Then there is borneol, whose flavours are earthy and reminiscent of camphor. Borneol is frequently used to relieve pain and inflammation, as well as inhibit fungal growth in boots. Haze strains like Easy Haze are said to carry a great deal of this terpene. Next, there's caryophyllene, a hoppy yet paramount terpene known for treating anxiety and depression. After testing the strain Trainwreck, Green House Seed Co. found that when grown in soil, the cannabis contained .33% caryophyllene, whereas the hydroponic only held .07%. Last, but certainly not least, is delta-3-carene, a terpene with earthy and piney aromas. In addition to performing as an anti-inflammatory, carene is known to reduce menstrual flow, as well as dry out tears and mucus. 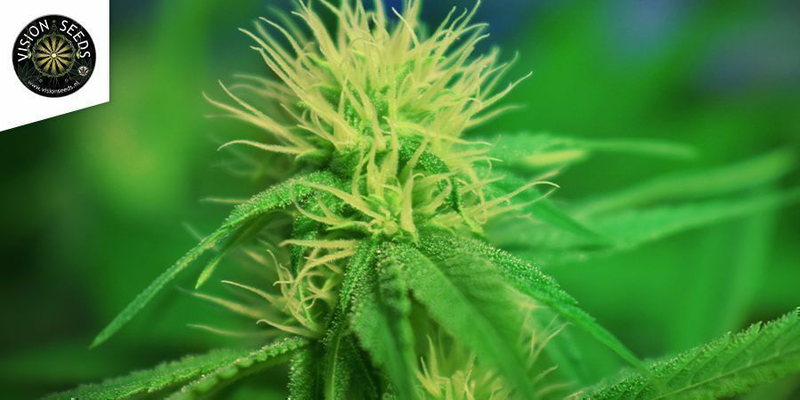 During a study that examined precisely 162 cannabis plants representing more than 80 strains, the terpene was found in the majority of the samples. If you're wondering if it's possible to increase terpene production, the answer is yes. One way to do so is with low stress training (LST), which involves manipulating the physical shape of cannabis as it grows. As a result of LST, you're eventually left with a smaller plant that produces more buds with stronger flavours. 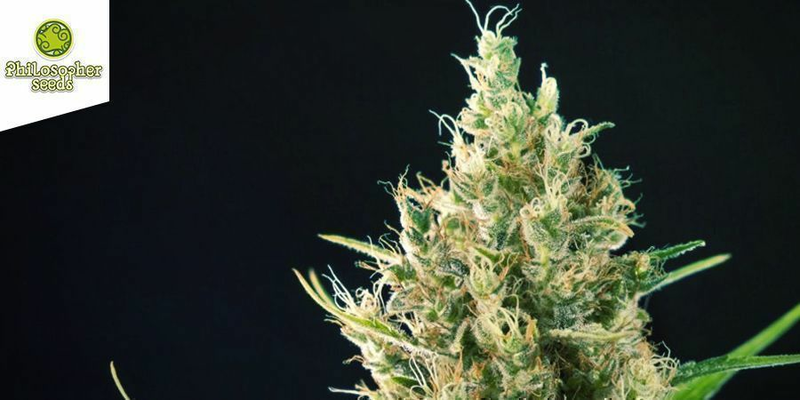 Lowering the temperature of the growing environment can result in a boost of terpenes as well, which will help to preserve the present terpenes or terpenoids. Higher temperatures can diminish both the taste and aroma of your cannabis. Properly drying your weed will also do the trick. In fact, it's probably the most efficient way of all. For more details and tips on how to grow super skunky weed, be sure to check out this article. From Jamaican Dream to GG #4, we at Zamnesia sell 100% pure terpenes in several varieties. Not only will they enhance the aromas of your e-liquids and extracts, but also the effects. 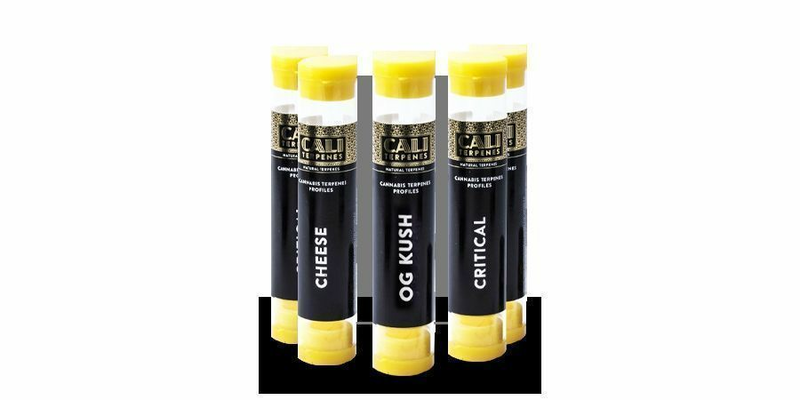 All are under €25 and can be used to intensify edibles as well. To see what all we have to offer, just head on over to our webshop. 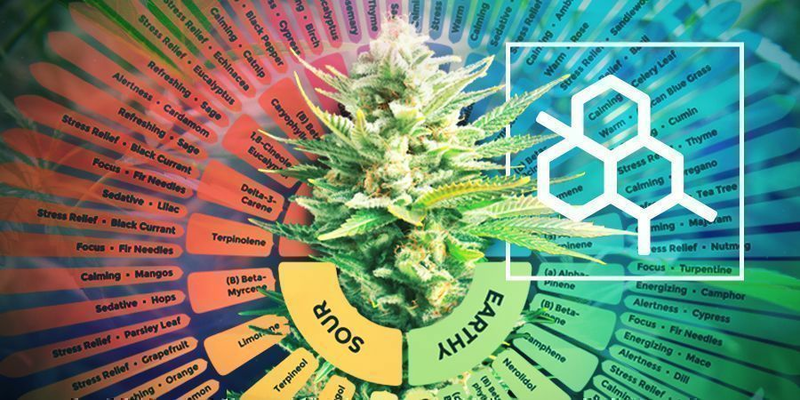 While the wheel mentioned above is helpful, there's another online tool that can help you track down specific strains based on terpenes. It's called Cannabiscope, and unlike the other wheel, it's interactive and more elaborate. Not to mention, it's easy to use! Explore the master wheel and see how it works.